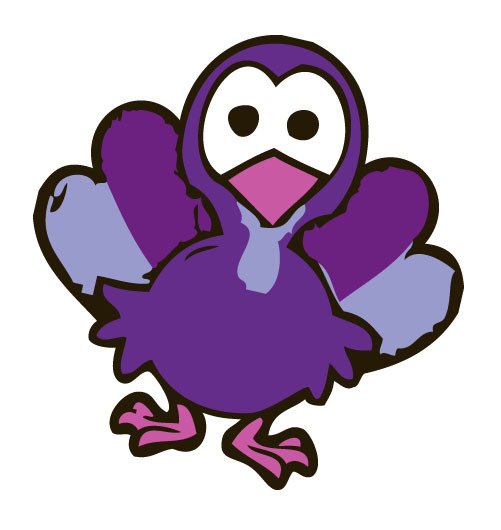 Dash for Dravet on Turkey Day! Burn off calories before the big meal! 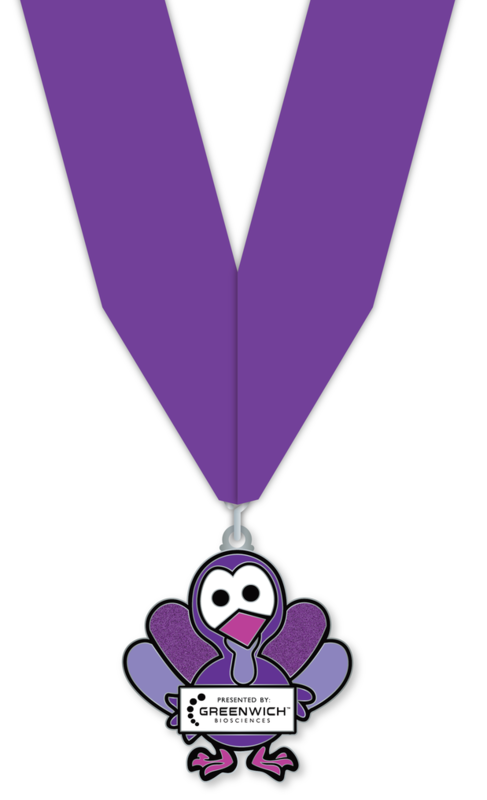 Once you register, you will receive your custom bib and medal! 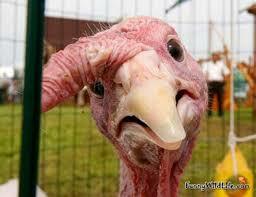 A wild turkey’s gobble can be heard up to one mile away.